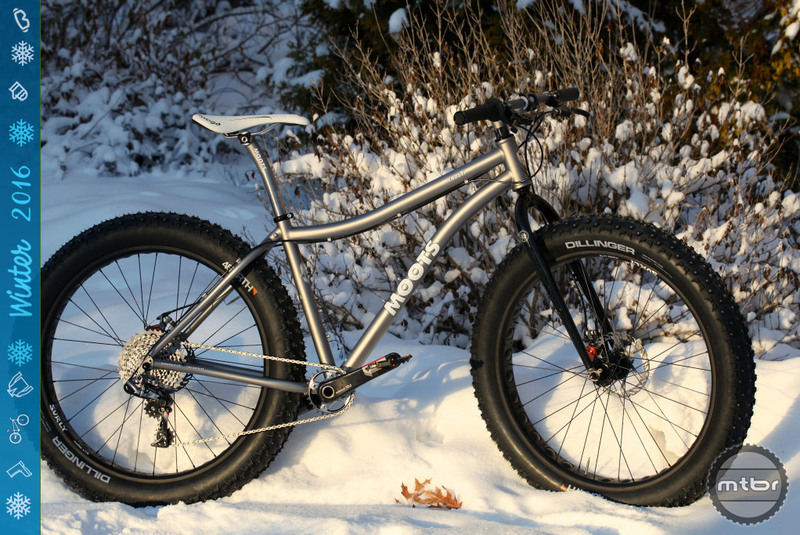 Check out these enticing snow tamers from 9:Zero:7, Moots, KHS, Fatback and more. 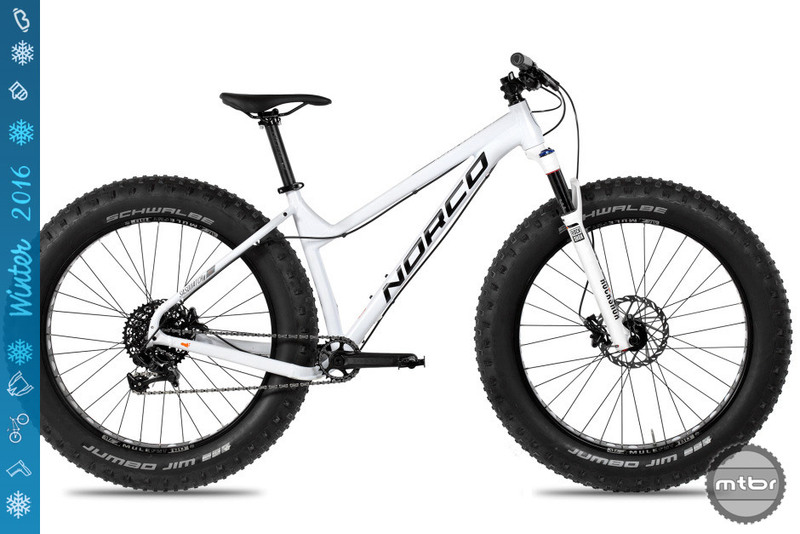 Editor’s Note: This article is part of the Mtbr Ultimate Guide to winter mountain biking, fat bikes, gear, apparel and trainers. 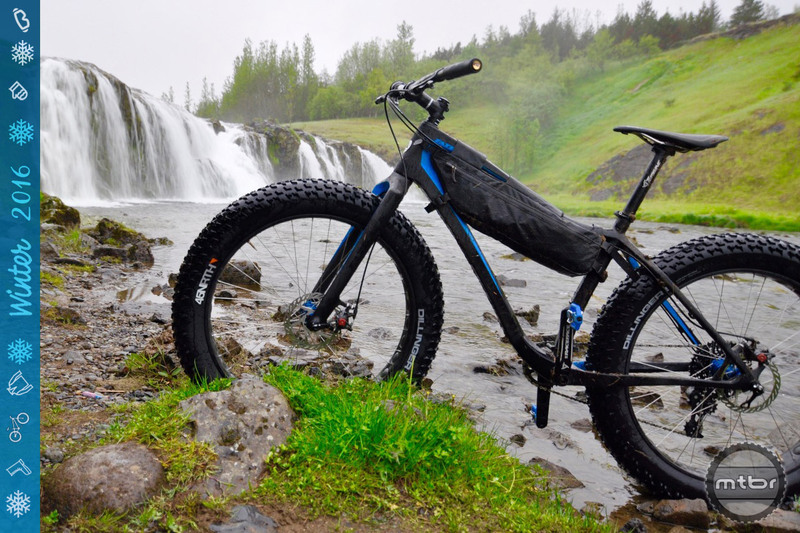 In the first two months of 2016, we are taking a deep dive into all manner of cold weather mountain bike gear, with round-ups and reviews of fat bikes, tires, wheels, apparel, trainers and more. 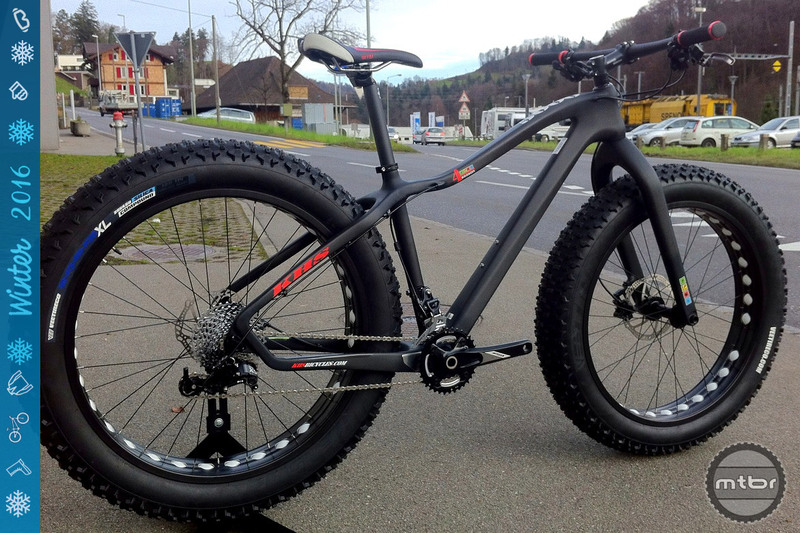 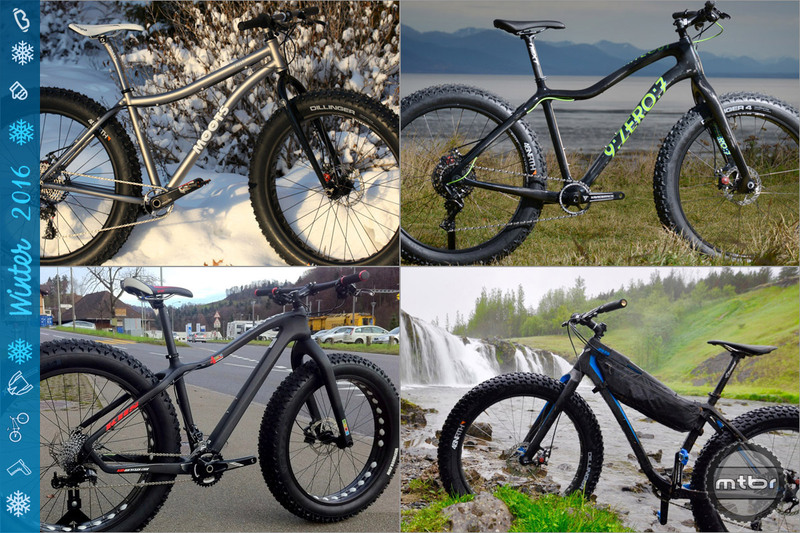 To see all the articles, head over to our Winter Guide Hub Page and be sure to check out part 1 and part 2 of our Hottest Fat Bikes Round-Up.